I’m down with Influenza but I wanted to thank all my readers for visiting the site over the last 12 months and look forward to the next year. I hope that you will continue to read my musings in 2013. Sadly another couple of my school friends died prematurely in 2012, which should be an incentive to us all to make the best use of the time that we have on planet Earth. A Guid New Year to Yin and a’ and mauny may ye see. Remember absent friends but look forward too and make your life worth living. 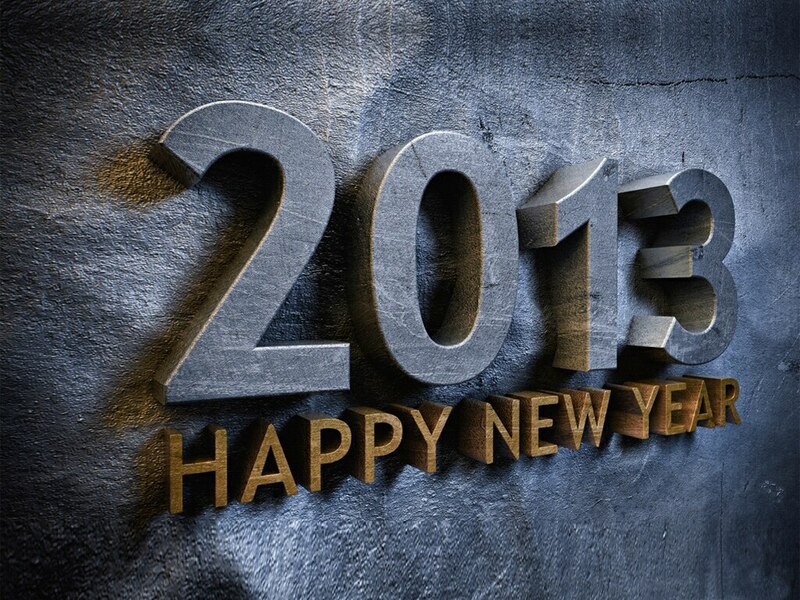 Have a great 2013!